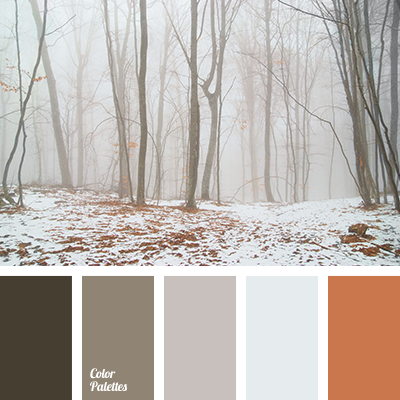 beige, cinnamon color, color matching, color of autumn fog, color of tree, colors of the foggy forest, gray, gray beige, green, green color, lime green, moss color, orange-cream color, shades of beige, shades of brown, shades of green, warm brown, woody color. 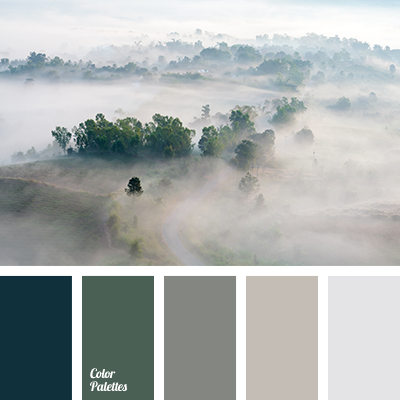 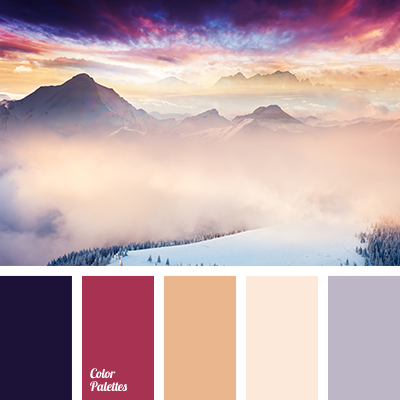 blue color, color of a morning fog, color of autumn fog, creamy color, crimson color, dark-blue, fog color in the mountains, Grey Color Palettes, orange color, red color, sunset color, the color of the setting sun, the color of the sky at sunset. 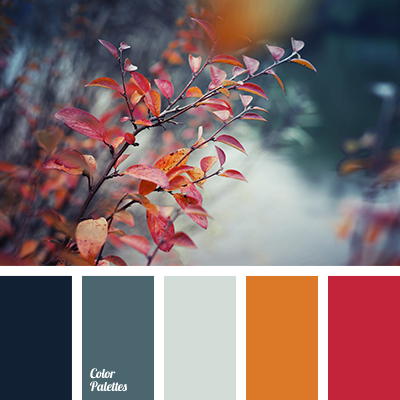 "dusty" orange, beige color, brown shades, color of a winter fog, color of autumn fog, dark brown color, fog color, gray color, light-brown color, orange color, warm brown shades.